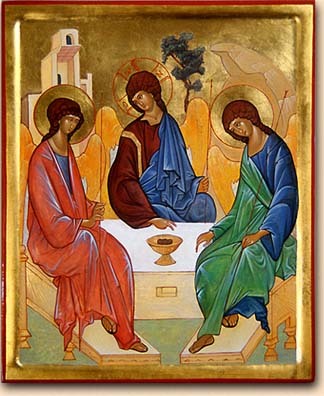 This lesson from a year or two ago helps young people to think about the idea of the Trinity using the famous icon painted by Rublev. Using art to teach is a great and easy to use idea. The lesson is brief and could even be used in a children's talk. To be honest this could be sermon material too, or as a small group activity.